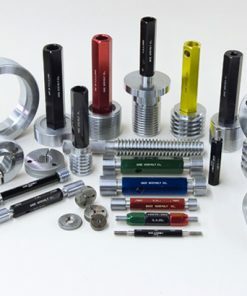 At Willrich Precision Instrument, we provide a comprehensive range of thread plug and thread ring gages which are used to determine the pitch of a screw thread. 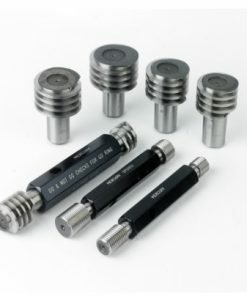 These gages can be ISO metric, ACME thread or Whitworth screw gauges. 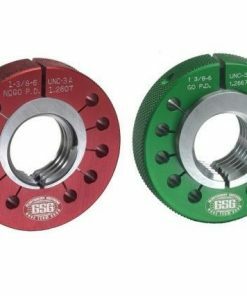 The Go variation indicates that the gage is intended to go into or onto the test piece while the No Go variation is NOT intended to go into or onto the test piece. 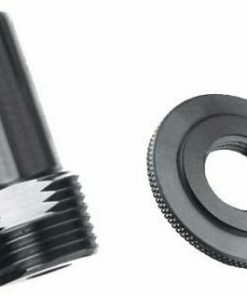 This type of tools is basically used as a tool of reference for measuring the thread pitch that is in a tapped hole or on a screw. 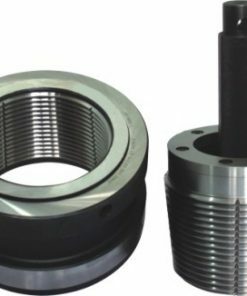 It also allows the operator to estimate thread profile and classify it according to the pitch and the shape, saving time by eliminating extra work of measuring and calculating pitch of a threaded item. Willrich Precision Instrument, being an ISO 9001:2008 registered company, has years of expertise and proficiency in offering measuring tools with a high level of passion and commitment. 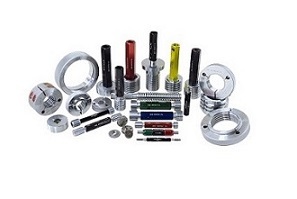 When it comes to thread plug gages and thread ring gages, we have a wide selection of products for your perusal. Browse through our inventory today and see the difference our products can make for your needs!